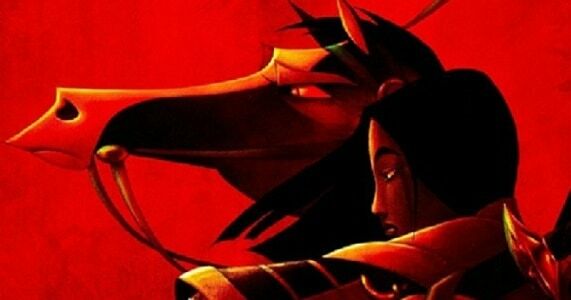 The live-action film of the Chinese tale Mulan directed by Niki Caro has begun filming. Along with this news comes our first look of actress Liu Yifei in the title role. 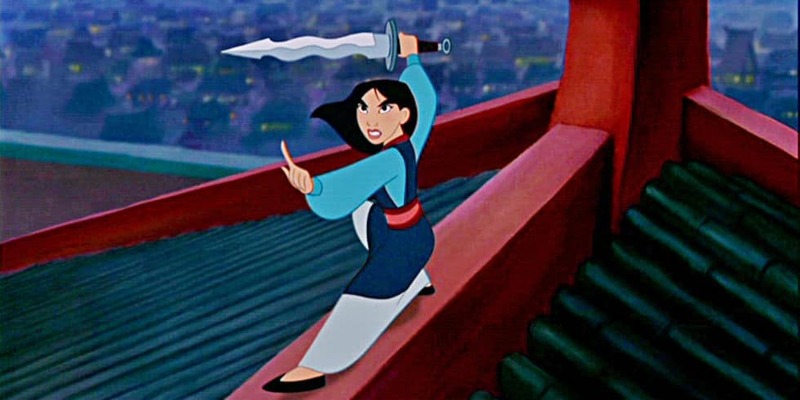 This first image is a powerful one, showing Mulan wielding a sword with great ease. It should be noted that she is not dressed as the male soldier she will pretend to be. The movie is a live-action adaptation of Disney’s 1998 animated film of the same name. It tells the story of the legendary heroine who disguises herself as a man to save her father from having to join the Chinese army and likely dying on the battlefield. In the process, she ends up proving her own skills as a warrior and saving China. Some changes this time include Mulan having a sister, and actress Gong Li being cast as the movie’s villain, with her character only being known as “a powerful witch”. This time around, Mulan’s love interest will be a character named Chen Honghui, played by Yonson An. Filming will be taking place on location in both New Zealand and China. It is set for release in theaters on March 27, 2020. 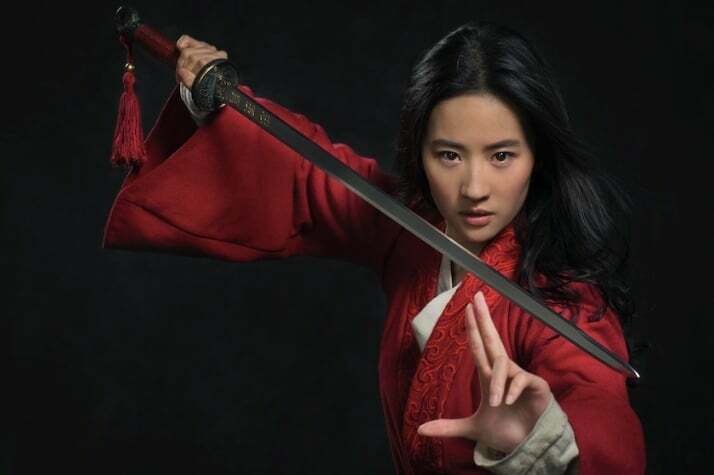 What do you think of this first look of Liu Yifei as Mulan? 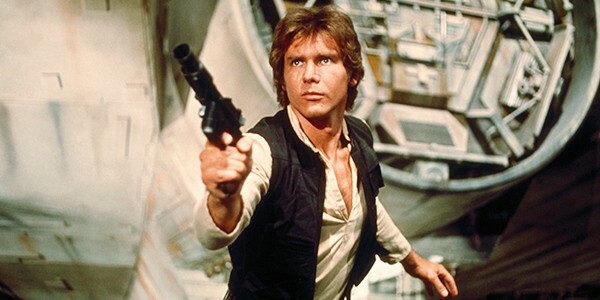 Are you excited to see Disney’s latest live-action adaptation? Ant-Man Added to Marvel’s Contest of Champions: Sneak Peek of Spider Gwen! July 10, 2015 April Carvelli Game Trailers, Games, Pop Cult News, Video Comments Off on Ant-Man Added to Marvel’s Contest of Champions: Sneak Peek of Spider Gwen!